My plan is to get at least two of these for my wife and I, and when the kids get older we’ll get them one too. Why? Because as a husband and a father I want to be prepared for any emergency or situation that may arise so that I can take care of my family. Because I have an interest in this topic, I’ve done quite a bit of research. There are definitely some bags you should avoid because of quality and safety. I’ve only featured bags that I would be comfortable using myself. Even though I’ve tried to make this difficult decision a little easier, there are still many high quality bags to consider. 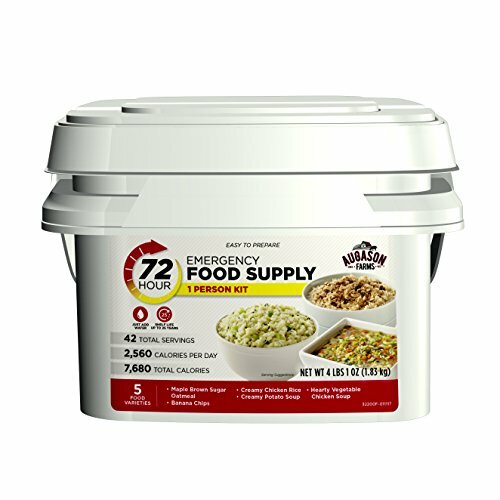 If you’re unfamiliar with these emergency packs, you may want to consider the following. Durability of the materials used. The style. Does it have multiple compartments? What color is it? Are the shoulder straps padded? Think about the person using the pack, is it appropriate? Is it a good value. You don’t want to look at price alone, but evaluate what you’re getting for the money spent. 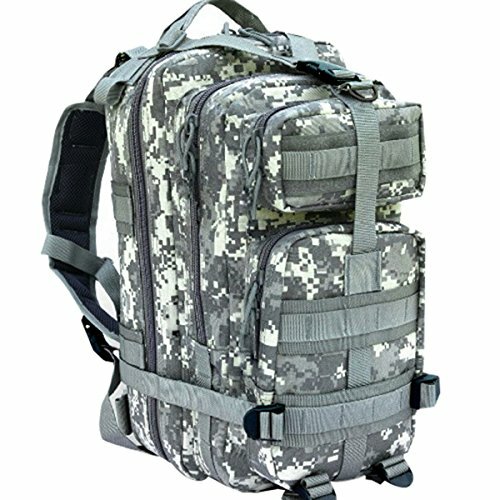 A durable bag that will be dependable in an emergency situation. 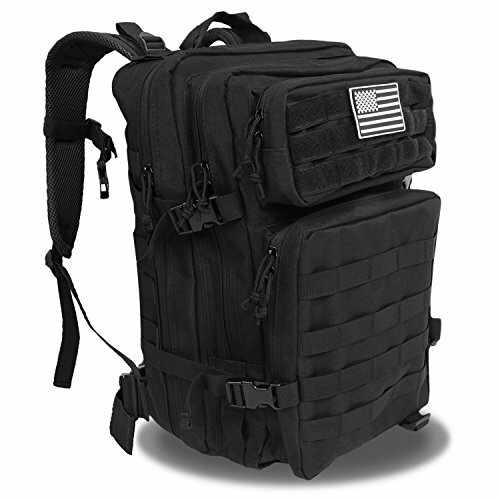 Tactical bug out bags are rugged, durable, and large enough to carry all of your essentials for a potential 72 hour emergency situation. The shoulder straps of these are padded and adjustable, making them more comfortable to carry in case you’re left walking a long distance. You can find these in all sorts of colors like black, tan and camo, so everyone will be able to find one they like. The multiple compartments make separating supplies easy, increasing the effectiveness of your get out of dodge bag. You can keep food and water together, and separate emergency supplies and important documents. My favorite one of these is the Maxpedition backpack. 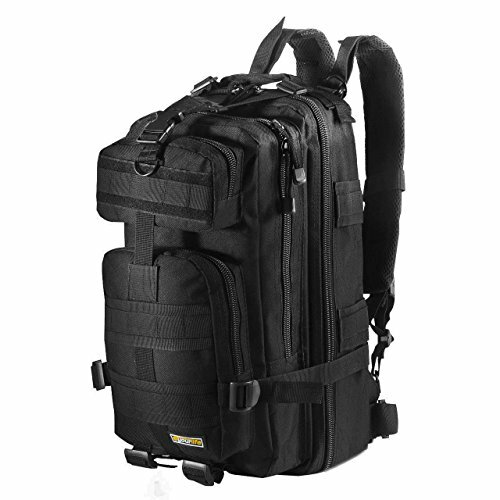 What I like about it is that it has multiple compartments, it keeps it’s shape, is made of durable material, and it has a waist strap for better support and stability. Great for a beginner emergency bag or for a second emergency pack. 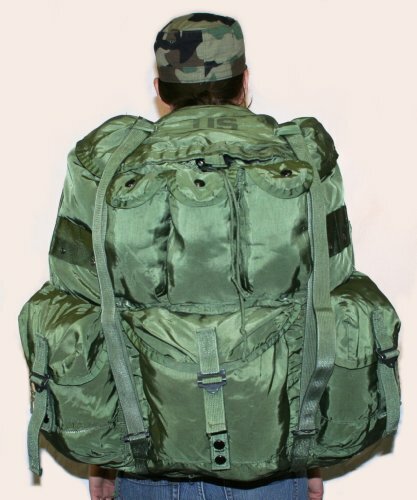 I would consider a bug out bag backpack the “normal” kind of pack you typically think of. 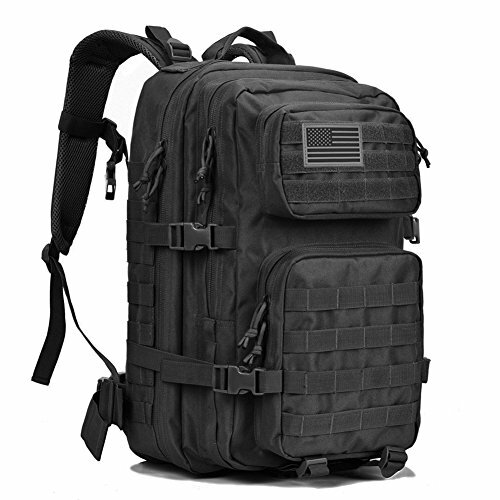 They are perfect for beginners at emergency preparedness, and you could even call them “urban packs” because they are for every day people. 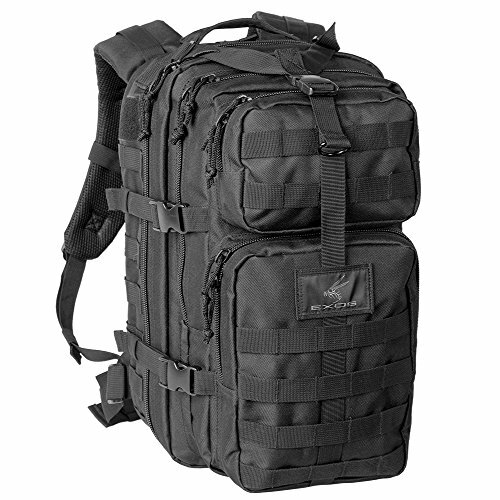 These are also great as a back up bag for those who already have a main bug out bag. I mentioned above that my plan is to have two bags for each adult in our home, so one of these would be great as our second bag. 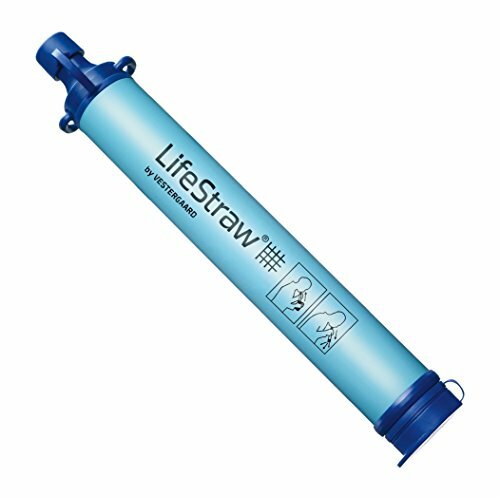 These are large enough to fit a variety of supplies in, and they’re small enough to carry in our hands or to put on backwards and carry in front of us. The Sandpiper of California Long Range bugout backpack is especially nice. The National Preppers & Survivalists Expo in 2013 and got to see several Sandpiper of California bags up close and personal. I wasn’t disappointed with any of them that I observed because of the impeccable craftsmanship and durability. I would highly recommend their bags. 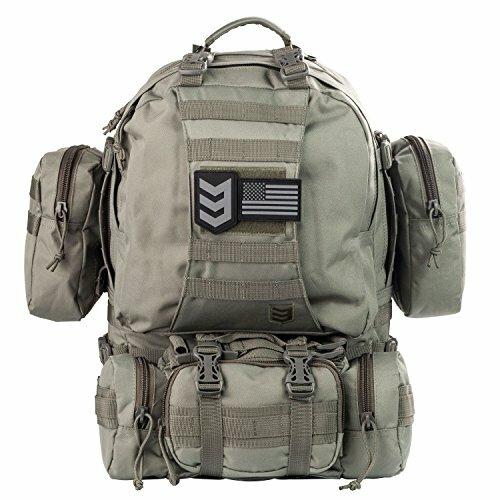 Look below to even see a few stocked bug out bags for sale. A must watch if you need more information on how to pack your survival bag. The guy in this video explains the concept of the emergency bag and gives you ideas for what to pack. If you have any trouble viewing this video just click the “YouTube” logo in the bottom right corner of the video window which should open it up in a new browser window for you. What to put in your bag. 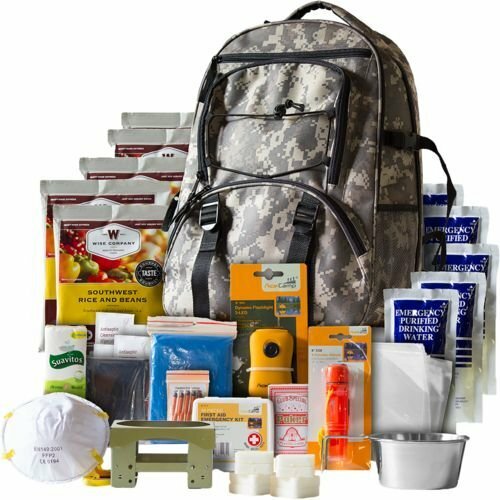 As I mentioned at the very top of this page there are several bug out bag supplies one puts in but there are a few essentials you need before anything else. Water, food, clothing, shelter, and first aid come first, then you can think about other things such as tools and knives. These are the most important and the first things I would consider if I were you. If you have kids then you need to possibly get creative while still being able to prioritize at the same time. Diapers, wipes, and formula may be of importance if you have a baby. All of these items can easily fit into your bag if you pack carefully, and you’ll also have room for other needed items such as fire starters, toilet tissue, poncho, tarps, twine, or other survival supplies. If you need more ideas, the video above covers many more items and explains their usefulness. Below I’ve listed a few of my favorite products to pack. My top pick based on consumer reviews and research. 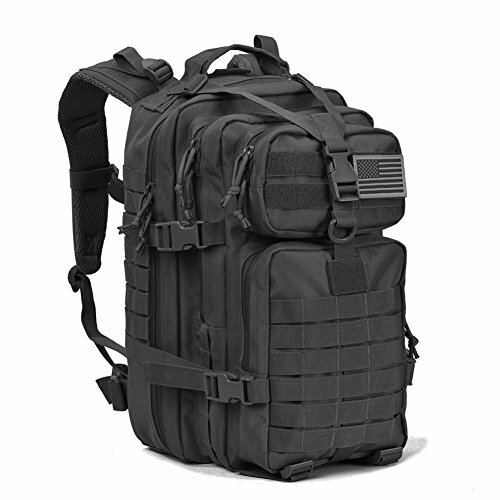 This assault pack backpack is really nice looking and has large enough storage to carry big loads. It’s specifically designed for long use if need be and your back will be comfortable for that typical 72 hour period. 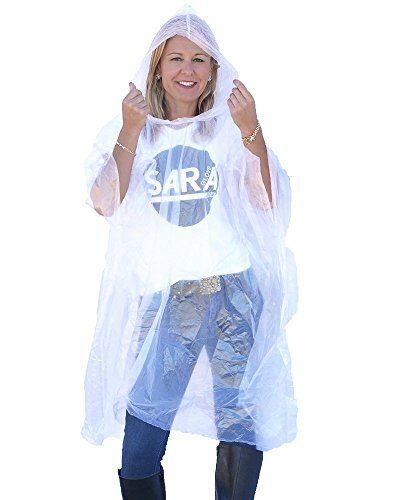 It’s made of polyester and the shipping weight is 3.7 pounds. Many people say this bag is just as high quality as many of the more expensive bags. It has received a lot of great ratings and even the lowest rating comment has good things to say. I’ve taken the time to read all the reviews. 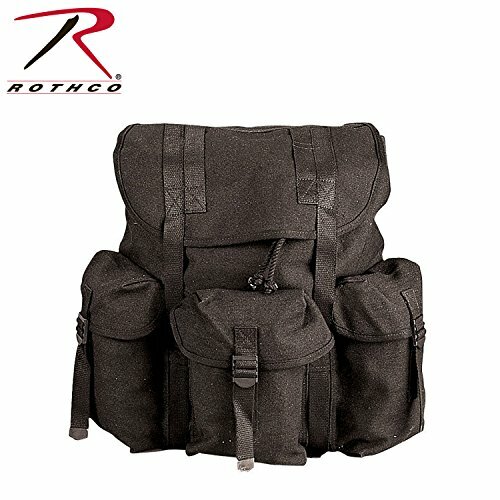 Have you seen such a cool backpack for sale before? Alice is a brand that you can trust during an emergency. 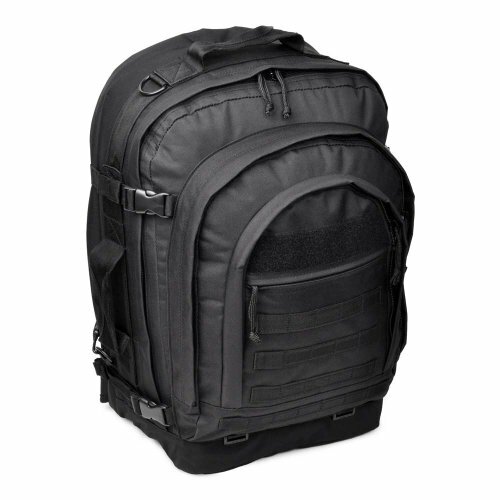 Alice packs and backpacks are durable, affordable, and have a distinct look. 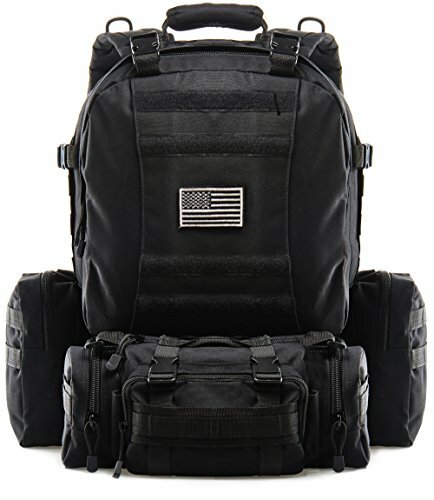 These are all-purpose bags and, they look similar to the Army packs you’re used to seeing in the old war clips and movies. Alice packs come in a variety of sizes. They have large, medium, and even small bags suitable for any age group. Take a look at the selections below to learn more. If I had to choose one of these, it would be the olive drab one. I like how it has one big section and three little sections outside of it. 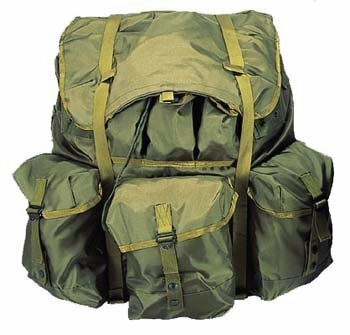 I played Army a lot when I was a kid and one of these bags would have come in handy because we were always carrying around so much stuff. I’d rather use an Alice pack versus stuffing supplies in my pockets like I did back then. Look at me now, still playing Army as an adult, but for good reason. He actually mentions something in the beginning of the video that I’ve never heard before. He packs his bags based on the seasons. This is great information to have! 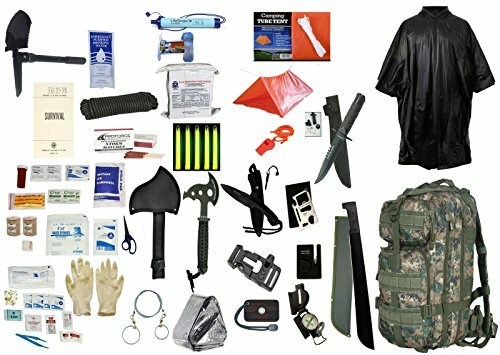 What’s In Your Bug Out Bag Backpack? Or are you still shopping for yours? Being prepared doesn’t make you a nut or a pessimist, it makes you smart. 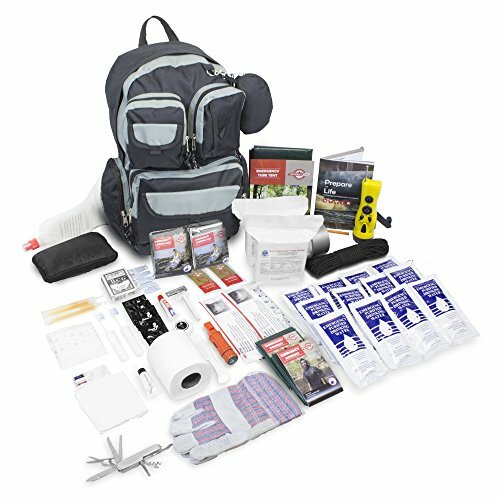 Sure, some people go way overboard, but having a bug out bag ensures that you won’t bug out when faced with an emergency. Do you have an emergency bag? What’s in yours? 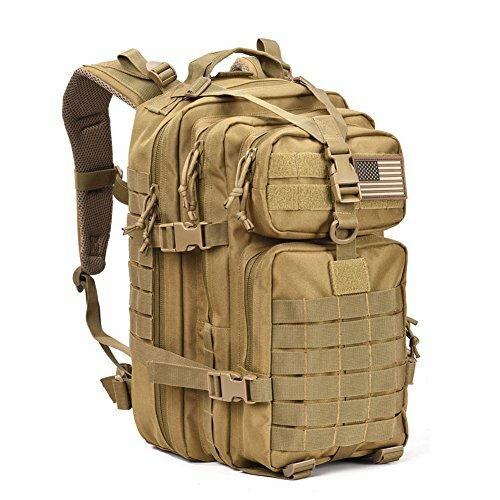 I’ve shown you some of my favorite bug out bag backpack sale items. Now it’s your turn. i would ditch the first video since he is missing several items (TP, wipes, decent 1st aid kit) plus alot of the gear appears unused. I see so many BO bags packed with brand new gear ( and the bag looks bran spankin… Not been taken out). That tells me the user has no idea if the product works or how well. 2nd vid was much better. I’d add baby wipes, great for cleaning..you know and very packable. Get the portable ones not the hard box. Suture kit (Adventure Medical kits has a nice compact one). Rest of his gear looks decent and used, so this guy practices what he preaches. Papaswamp – Thank you for the comments! It’s always nice to get a different perspective. I’ll definitely keep it in mind to look for other videos.